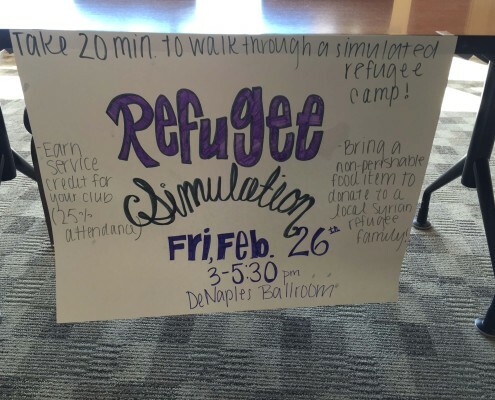 On February 26, the University of Scranton’s CRS Student Ambassadors, along with the Campus Ministries' Center for Service & Social Justice hosted a Refugee Simulation with information from Jesuit Relief Services on Friday, February 26 in the DeNaples Ballroom. 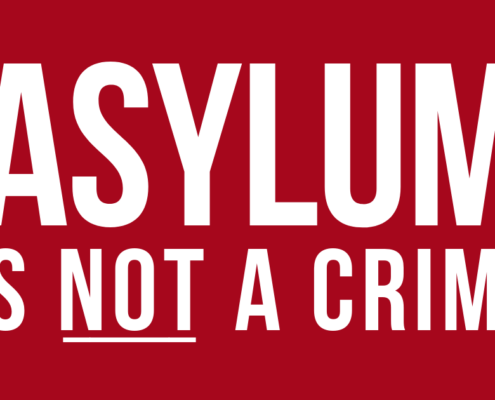 The following summary of the event was written by University of Scranton student Farrah Qadri. Consistent with his mode of operation thus far, Pope Francis is continuing to keep the economically poor and marginalized at the front of his agenda.